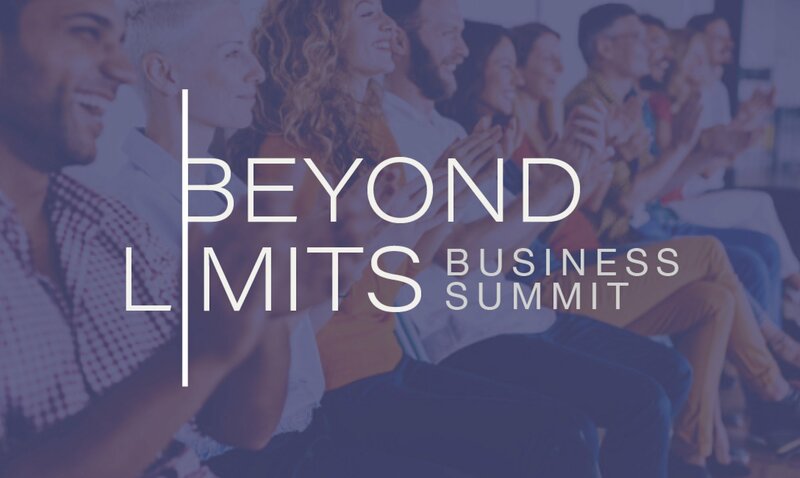 The Beyond Limits Business Summits are designed to bring together like-minded, high-achieving individuals. To create a space for connections, new insights and real-world results. To connect you to a powerful understanding that will change the game for your work and life. We gather trailblazers, pioneers, thought leaders, and successful entrepreneurs who have all had profound insights and shifts resulting in huge wins in their work and lives. The summit speakers will inspire, educate, and open you up to a new understanding of human performance and potential. They will show you the power and potential available for everyone, no matter who you are. In addition to the larger Business Summits, stay tuned over the coming year for “Beyond Limits Business Salons” coming to a city near you! This 30-day program, co-taught with Rohini Ross, is for you if you want to take your ideas from thought to action. 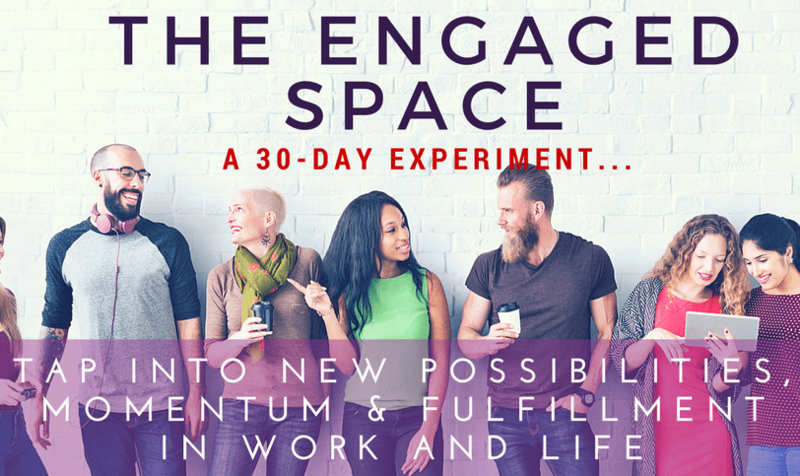 A virtual 30-day creative space where you’ll discover the secret to momentum, fulfillment, joy and progress in your business and life. Experience a collaborative, supportive community. A no-risk space to try that thing you’ve always wanted to do. Take your business to the next level, test new ideas, and finally see progress in an area that has previously been a challenge. Immerse yourself in this light-hearted and fun experiment of engagement.